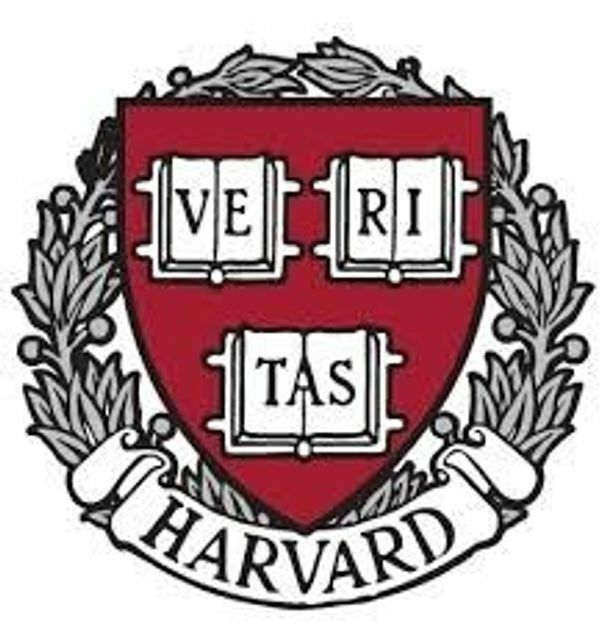 Harvard University has appointed Rene Castro as Director of Business Development. Prior to joining Harvard University, Rene served as Chief Business Officer at Rana Therapeutics, Inc. From 2009-2012, Rene was a Biotechnology Business Development and Strategy Consultant in the San Francisco Bay area where he consulted on short term engagements. Prior to consulting, Rene worked at Anza Therapeutics, Inc. as Chief Business Officer. From 2004-2008, he served as Associate Director, Director, and Senior Director of Business Development at Exelixis, Inc. His early career was spent at Goldman Sachs & Co. as an Associate in the Investment Banking Division of the Healthcare Group. Rene received his Ph.D. in Organic Chemistry and his B.A. in Music Performance from University of Miami and his M.B.A. from the Tuck School of Business at Dartmouth.